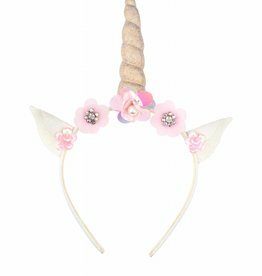 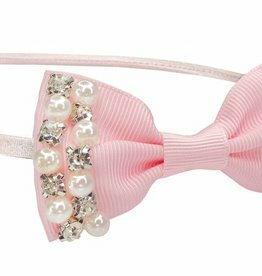 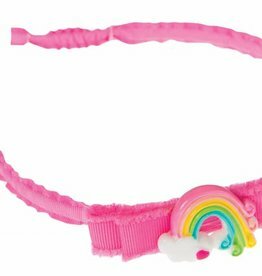 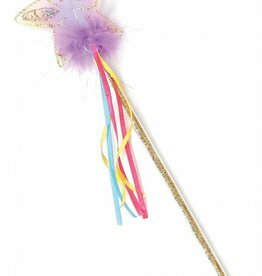 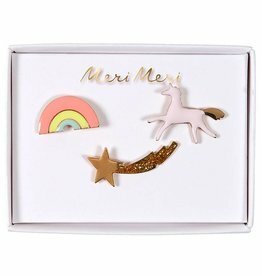 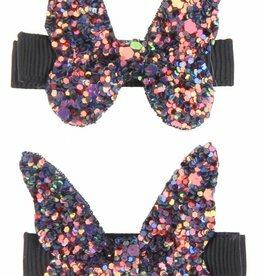 Magical Believe In Unicorns Headband is sure to delight young and old alike! 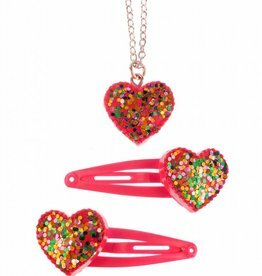 Hearts will sparkle with this necklace and clip set. 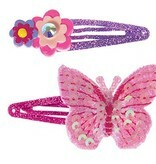 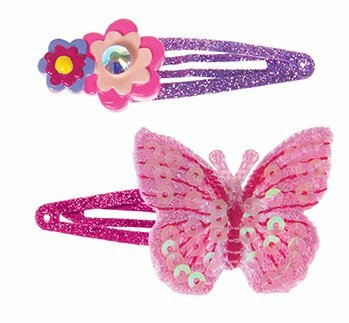 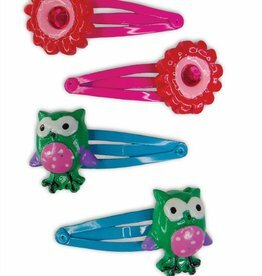 With multi-coloured sparkle heart pendants to add extra flare on the hot pink clips.